This type of tomato fruit grows in clusters and each cluster can have up to twenty-five cherry tomatoes. The fruits of this vegetable appear round, bright red in color, with a sweet taste and are widely used in the kitchen to prepare salads but also by Magyar alone. 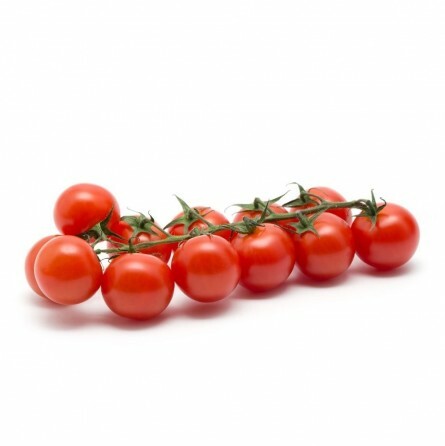 The cherry tomato is widely used in salads in the kitchen to prepare the caprese or other tasty dishes. It 'also a great ally for those who must follow a diet, this tomato in fact, like others, contains few calories, cleanses, refreshes and can be useful to promote diuresis. Buono, maturazione e gusto top!